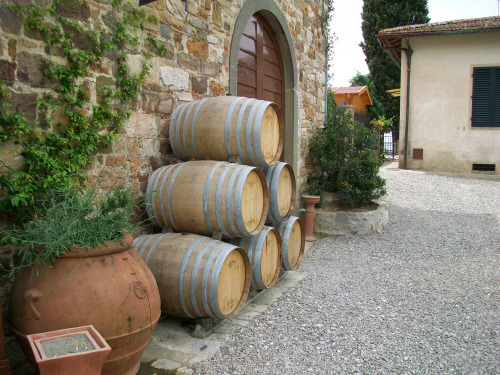 If you are a world traveler and just happen to travel to Italy for business or pleasure, make sure to check out the wines of Tuscany. 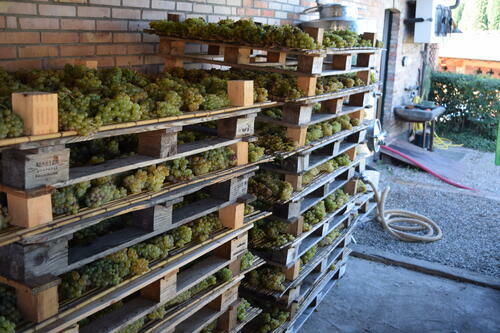 There are several different types of wines that are produced in this region that many wine connoisseurs have come to enjoy. These are either red or white, however, the red ones are more prominent. 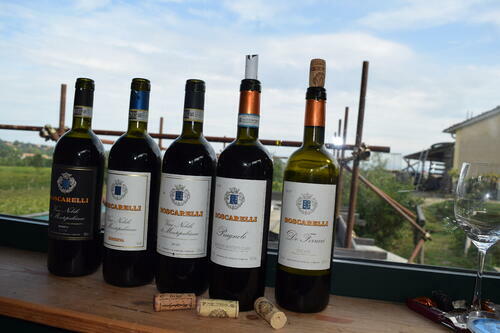 Chianti, Brunello di Montalcino and Vino Nobile. Each one of these have their own unique tastes and have been masterfully aged to perfection. There are special tours for you to partake in. 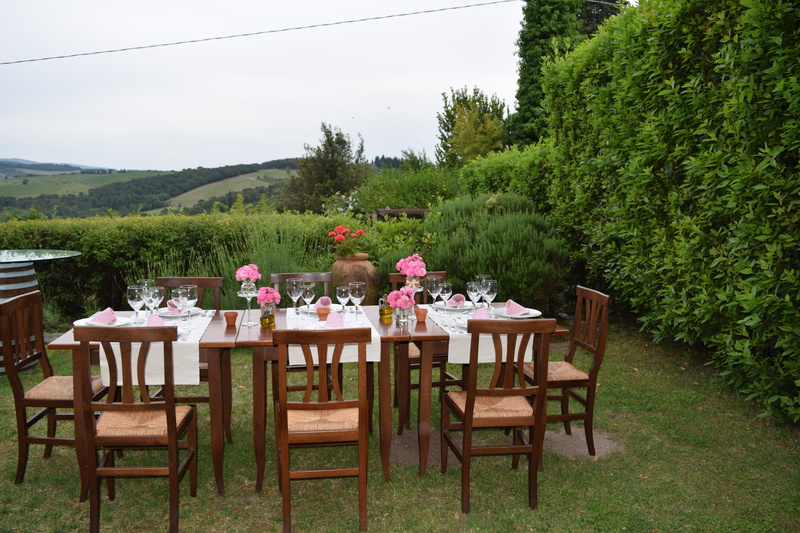 Each tour will highlight a specific region and when make your choice, you will be given an in-depth tour in which you will interact with the region locals, and taste the wines from many family owned wineries, which makes it a unique experience. Wine connoisseurs will be delighted by this epicurean experience. Tours to various cheese farms in the region is also something that everyone enjoys. 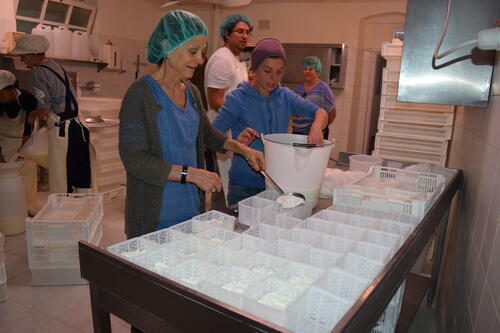 Here you will get a first hand look at how the cheese is made and enjoy sampling them as well. Members of wine clubs will enjoy tasting the different wines, meet the winemakers, and enhance their studies about the wines of Tuscany. This region is known for producing some of the best wines in the world. Why not enjoy the sights and flavors?of Italy and taste the wines of Tuscany through a small group tour while you are visiting Italy?